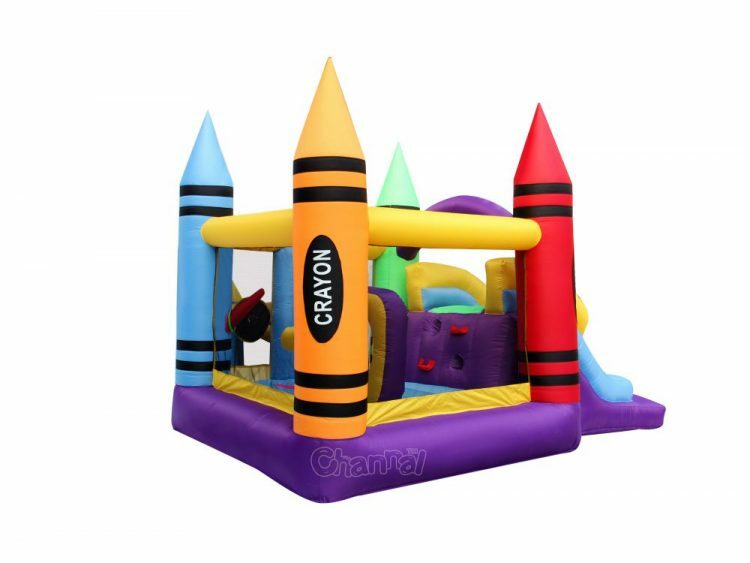 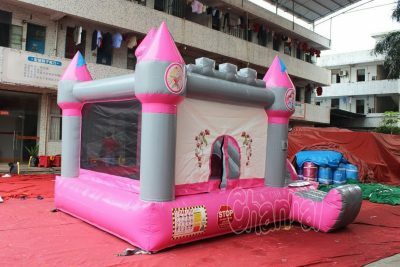 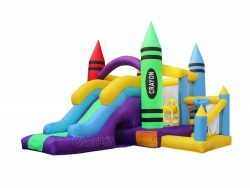 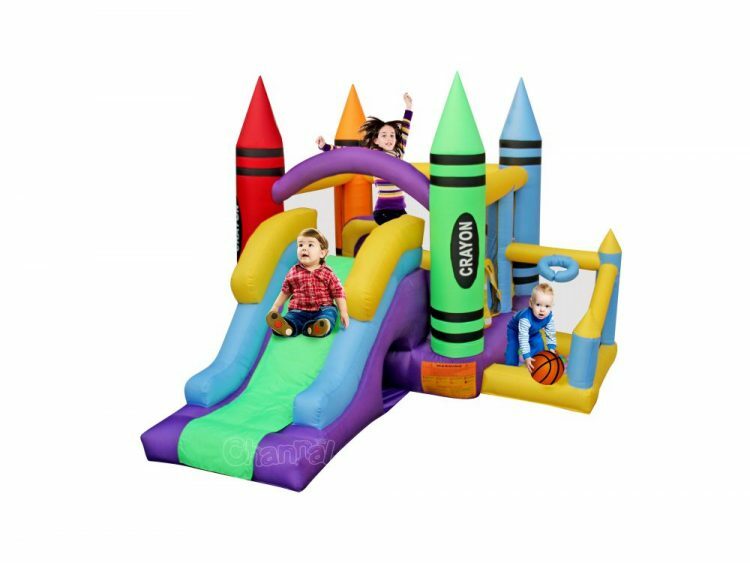 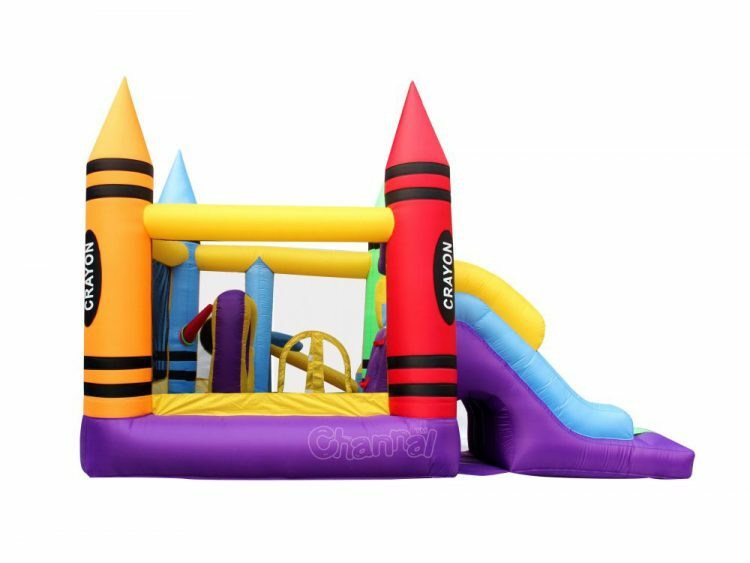 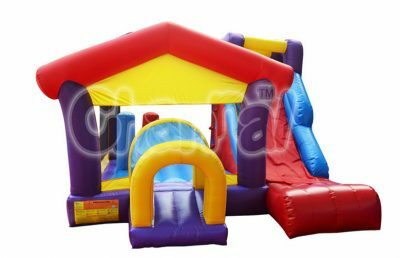 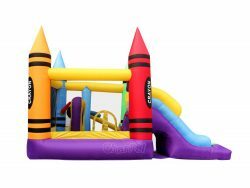 Wholesale crayon home bounce house with ball pit for little kids and toddlers. 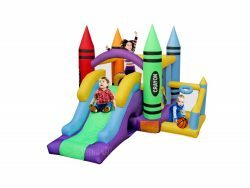 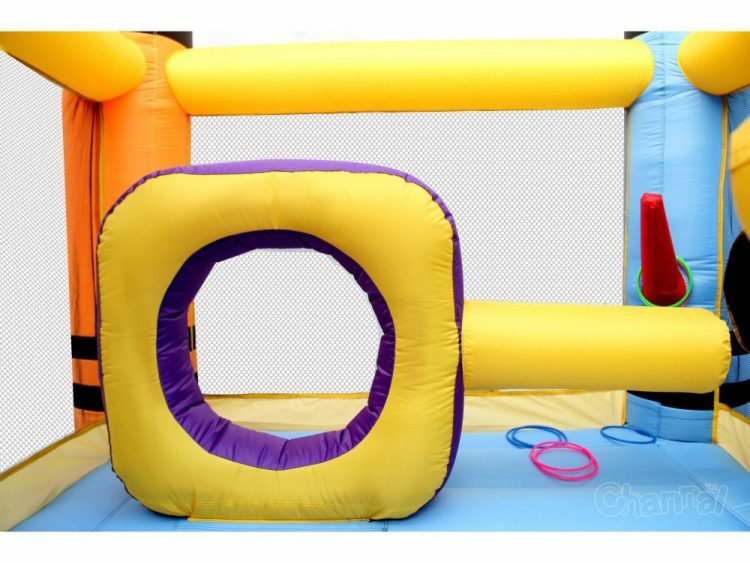 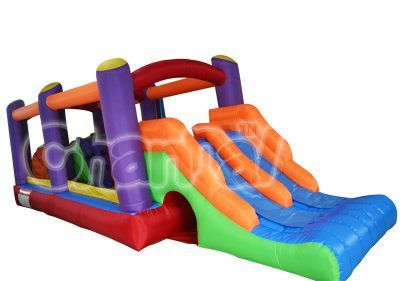 This mini home bouncer features several fun games for players, like slide, bouncy floor, ring toss, obstacle hole, climbing wall and ball pit. 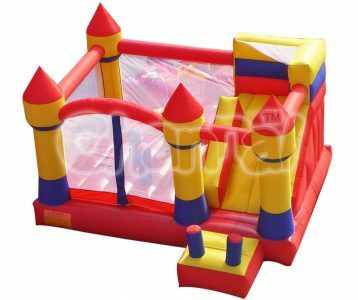 We provide cheap wholesale price for buyers from supermarkets and chain stores. 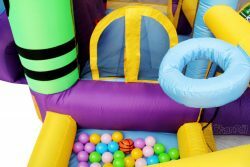 You may wanna see our another bounce house ball pit.